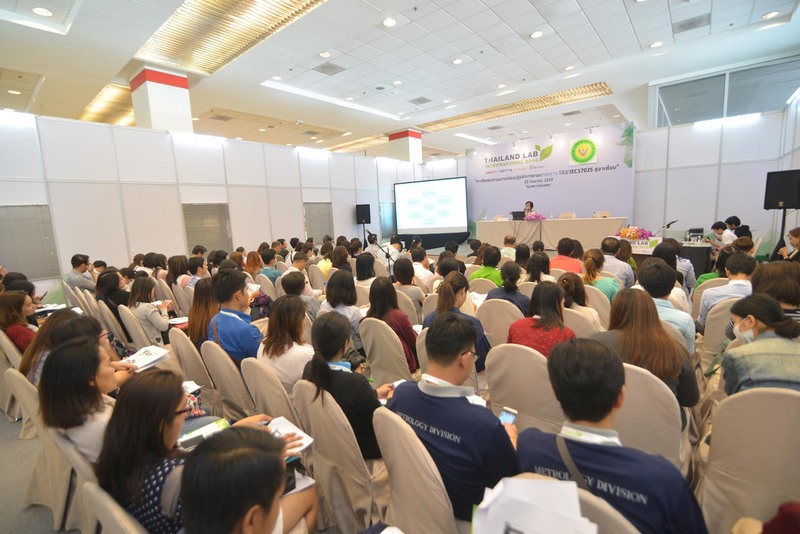 One of the main purposes of the visitors participating at the exhibition is not only to see products but also to be more informed through seminars run by industry experts. You will be able to save time by being able to attend courses by experts coming from various countries. You should prepare yourself to acquire a massive flow of information and knowledge exchanges! Thailand LAB INTERNATIONAL 2017, an international trade show for Asia’s laboratory and technology equipment, will be organized on 6-8 September 2017 at EH101-102 of BITEC in Bangkok, Thailand. 5th BIC 2017, “Bio-Agriculture & Bio-Refinery” on 6-8 September 2017 which will be in-conjunction with 3rd Engineering Energy Alliance Forum (3rd EEAF), 7-8 September 2017: This conference session will focus on a number of themes including Agricultural and Food Biotechnology, Applied Microbiology, Biopharmaceutical and Medical Biotechnology, Biocatalysts and Biotransformation, Bioprocess Engineering, Bio-separation and Purification, Bioenergy, Bio-refinery and Environmental Biotechnology, Molecular Biotechnology and Nano-biotechnology and Tissue Engineering and Biomaterials. 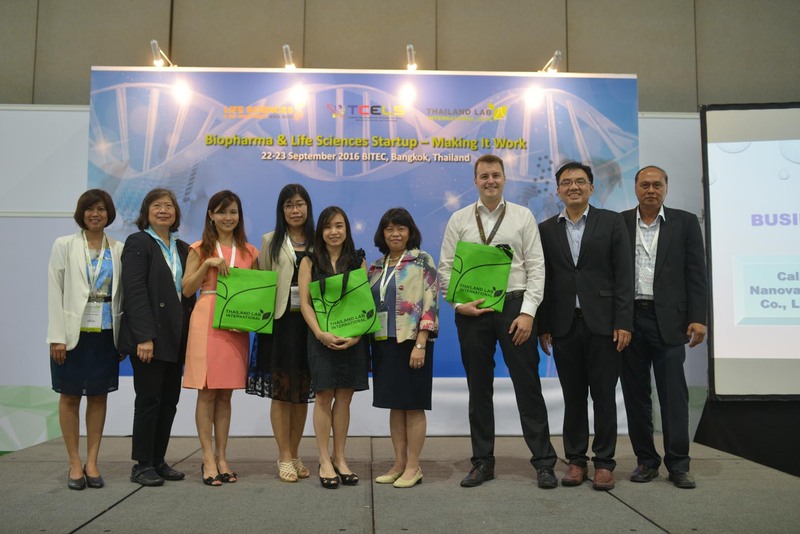 The 2 major events of Bio Pitch & Partner for Life Science and Bio industry supported by TCELS and Thaibio Alliance members and associations, are Pitch & Partner: I with I project which is the pitching competition on 7 September 2017 and Pitch & Partner: Life Sciences and Medtech Acceleration Program on 8 September 2017. Various conferences on Analytical & Testing, Quality Control, Quality Assurance, Microbiology, Virology & Biosafety, Biopharmaceutical & Drug Discovery, Bio-Medical Technology and Food Safety will also be organized during this three-day event. Interesting topics are such as Inter-laboratory Comparison, Application of CRISPR, etc. You can check details on our website. Mr. Anucha Parnpichate, Project Manager of Thailand LAB INTERNATIONAL 2017, revealed that the laboratory sector, together with the biotechnology industries, has become one of the key drivers for making the Thai economy forward. Today industry’s growth rate has increased to 15% and it will tend to increase in the near future. 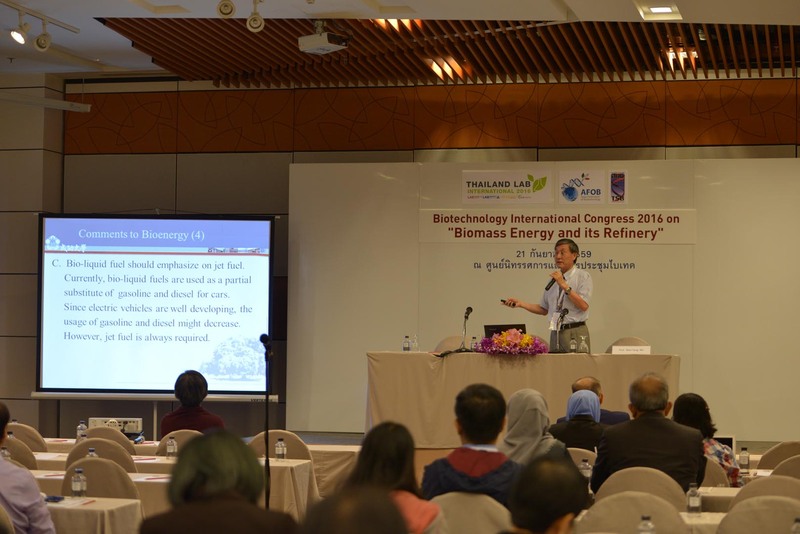 The objective of organizing the Thailand LAB INTERNATIONAL is to make Thailand as the “Hub of Science & Technology and Laboratory Industry in ASEAN”. 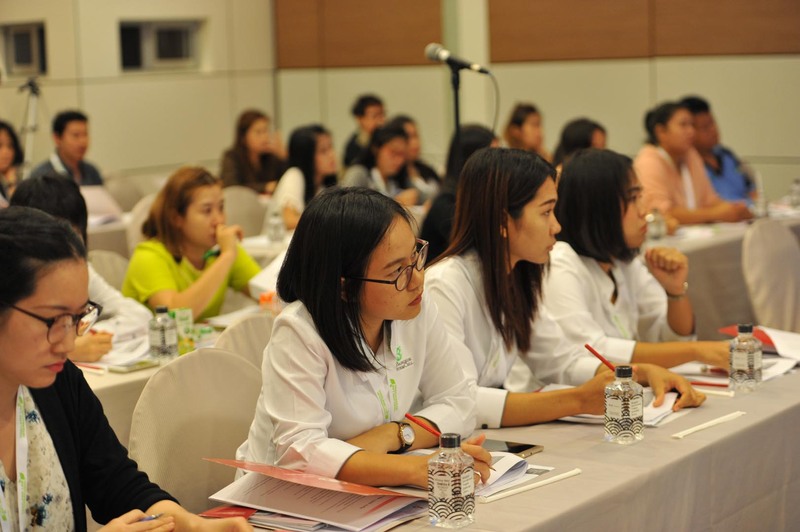 Over the past six years, Thailand LAB INTERNATIONAL has been perceived as one of the largest laboratory exhibitions and the promising platform for scientific instrument technology and innovation in the ASEAN region. This year, the Thailand LAB INTERNATIONAL comprises of six international pavilions from China, India, Germany, South Korea, Taiwan, UK and etc. Visitors can meet more than 330 leading companies from 30 countries around the world. Business Matching & Hosted Buyer Program will be our key features to promote business networking, enhance onsite trade value and investment opportunities to all stakeholders. Potential local and foreign buyers, researchers, scientists, technicians, laboratory professionals will be invited to meet with leading exhibitors. Interested buyers can register and enjoy buyer benefits at www.thailandlab.com. See you at Thailand LAB INTERNATIONAL 2017 on 6-8 September 2017 at BITEC Bangkok, Thailand!